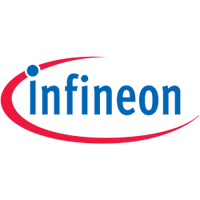 Profile: Infineon is registered on Stock-30 in Germany. With more than 37.000 employees and a turnover of more 7 billion Euro, Infineon address with his semiconductor portfolio four markets: automotive, industry power control, power management and multimarket as well as chip card and security ICs. Expertise and Role in CONCORDIA: IFAG is primarily focused on chip card and security IC development and will be involved in CONCORDIA in hardware security aspects. IFAG as an industrial partner will also lead task T2.4 where the eHealth Sector cyber security domain will be analyzed focusing on aspects of privacy and data protection.